XD-V70 is a groundbreaking 12-channel digital wireless system. It provides unmatched wireless performance, simplicity and sound on every stage around the world. 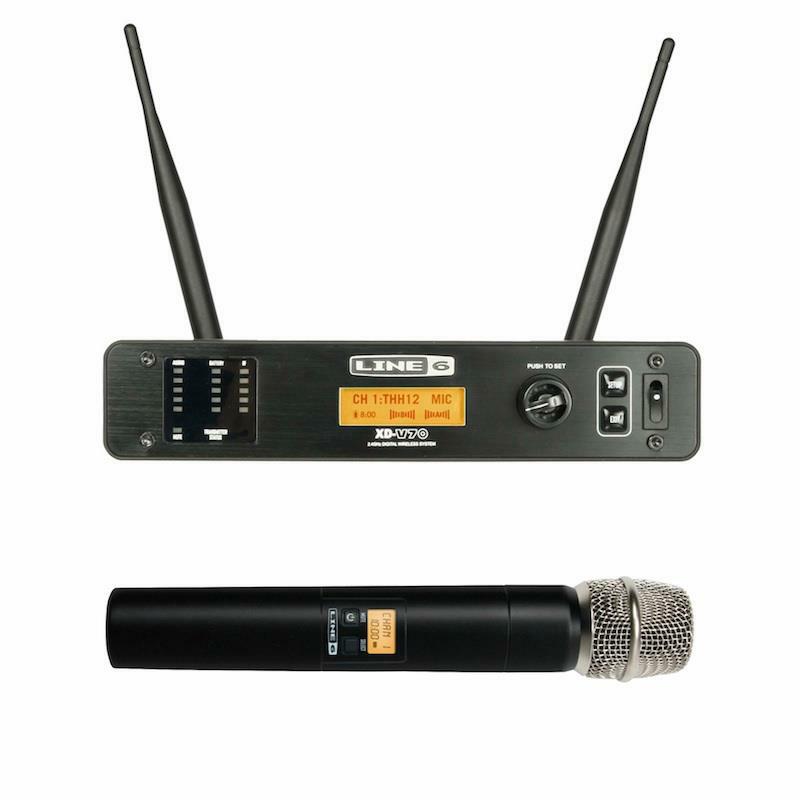 XD-V digital wireless microphone systems go above and beyond to deliver superior sound quality. Line 6 modeling and more. The revolutionary technology that made us famous is now available in our handheld microphones. Other wireless systems broadcast a single transmission. If something gets in its way, you're off the air. That's not our idea of reliability. Line 6 digital wireless microphones deliver natural, responsive vocal reproduction and transient response. Our compander-free designs make sure of that. Full-range frequency response and wide dynamic range are just the tip of the iceberg. Around here, "compander" is a dirty word. Many wireless systems require companders to transmit their signals. The problem is that companders kill sound quality by compressing and expanding the signal. 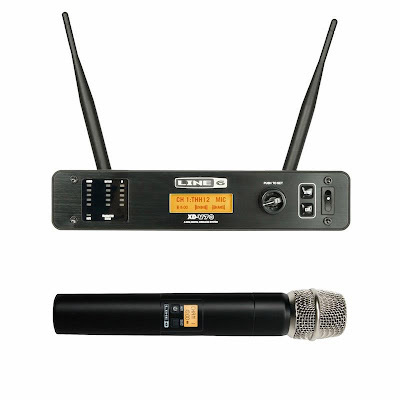 Line 6 digital wireless systems - including XD-V digital wireless microphones - have never required companders. Instead they feature 4th-generation digital wireless technology for superior sound quality.